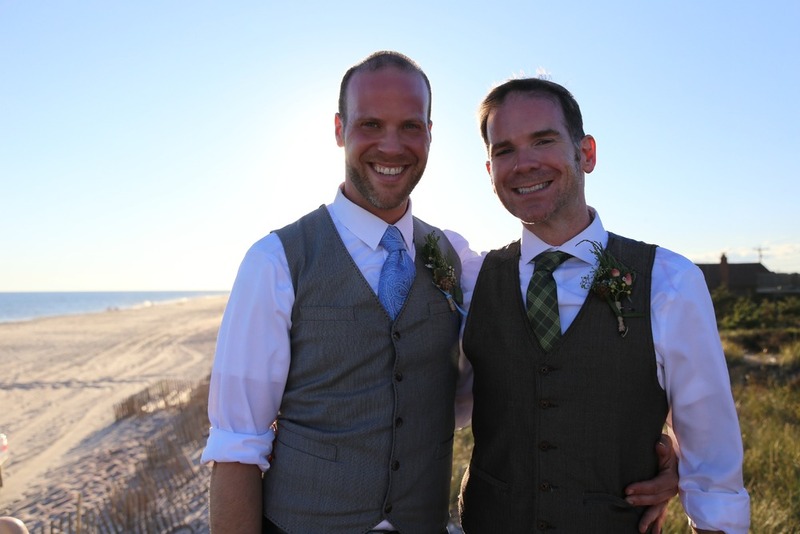 the mister and i just got back from a lovely weekend on fire island to celebrate the wedding of these two amazing men. so incredibly happy for them. it was a stunningly beautiful day; seriously, they couldn't have asked for better weather.